Think of all the different jobs you've held over the course of your career and picture all the different bosses you've had. Which of them did you like the most? Who left the most positive impression on you? What was it that made them particularly special? Chances are that the one(s) who most transformed the way you feel about yourself exercised some form of compassionate leadership. As the adage goes, "People may forget what you said, people may forget what you did, but people will never forget how you made them feel." Compassionate leadership has multiple benefits, not just for the employees on the receiving end of it, but also for the organization as a whole, not to mention the leaders themselves. One of the great things about compassion is that it can be consciously cultivated. But how? 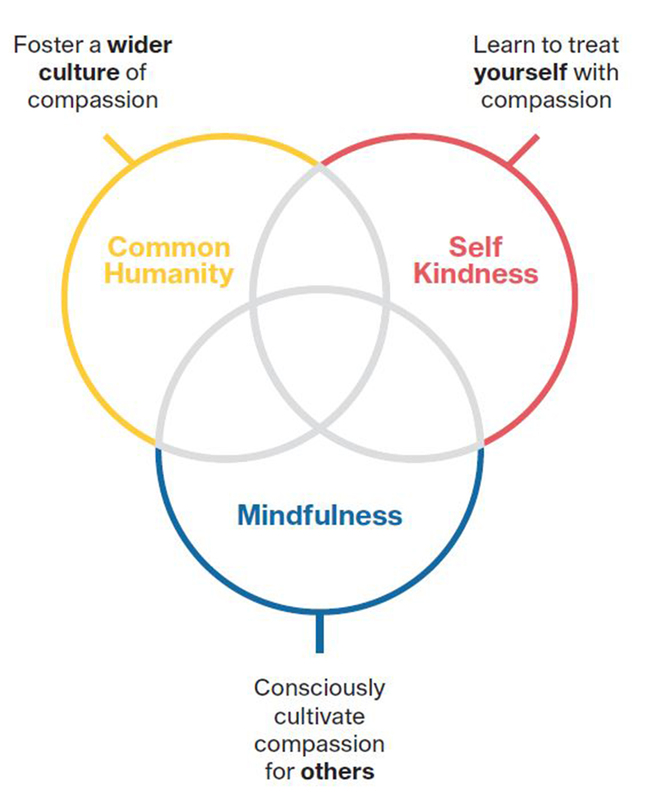 By mindfully choosing to enhance our compassionate responses in three vital areas (see exhibit). The first involves working on our own capacity for self-kindness. It is only by learning to treat ourselves compassionately that we can really begin to do the same with others, including our teammates and employees, which is the second dimension -- being fully present and highly attuned to the needs of others. Finally, we expand this process to the organizational level and beyond, by promoting a broad-based culture of compassion that recognizes our common humanity. To continue reading this article, you can obtain it through publishing@iese.edu. If you are a member of IESE's Alumni Association, please email us at insight@iese.edu with your name and surname and we will send the article to you.